Thredbo mountain is perfect for all ages and skill levels. Beginners new to the snow will love the purpose built area designed to progress skills in a fun and safe environment. 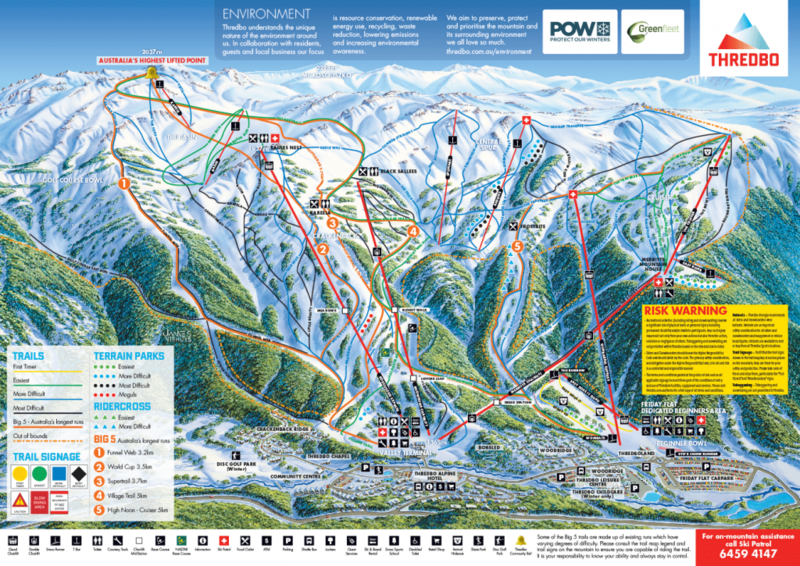 Intermediate and Advanced skiers and snowboarders can enjoy Australia’s longest runs and the wide variety of terrain on offer.